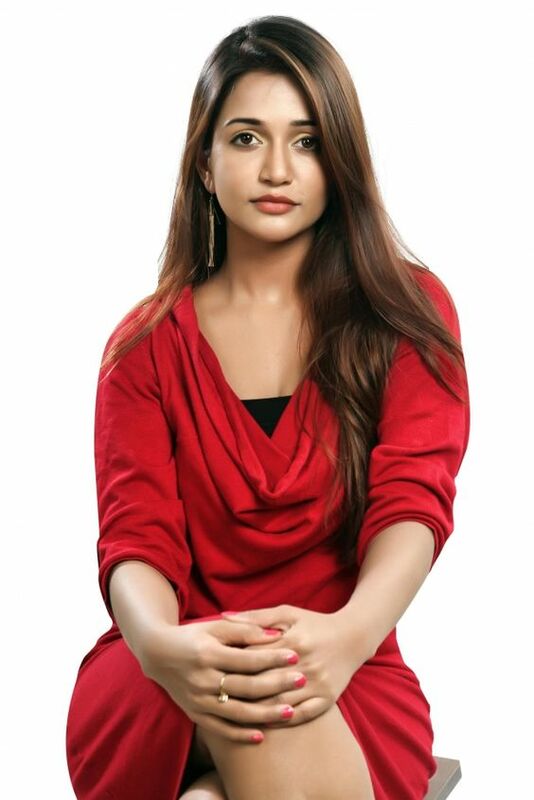 Anaika Soti hails from UP and completed her part education in Malaysia. Ram Gopal Varma met her inside lift and offered her role in movie , which she denied. Subsequently after much coaxing RGV had her agree to do Satya2 as her debut. The charm and cuteness overloaded. Anaika.